The great Howard Cohen, still competing and setting records in his mid-80s. Picture and article cited below. On Mondays and Fridays I have a group of masters runners who train with me. They range in age from 50 something to 79! Last week, the topic of age related sarcopenia (muscle loss) came up. It used to be held as immutable as death and taxes that muscle atrophy was an unavoidable part of the aging process. And, with some caveats, it still is. One caveat is that resistance training can put the brakes on muscle loss to some degree and even reverse it. Another is that strength can be improved at any age with the appropriate amount of work. In older adults the loss of muscle accelerates after the age of 60. There are lot factors involved: denervation, hormone status and protein intake among them. The risk of crippling and life threatening falls increase with age, but can be attenuated with proper exercise and nutrition. Unfortunately, the twin losses of reflexes and fast twitch muscle fibers, both required for rapid balance correction, are difficult to regenerate once lost. However a recent article makes the case for including light explosive training for older adults. 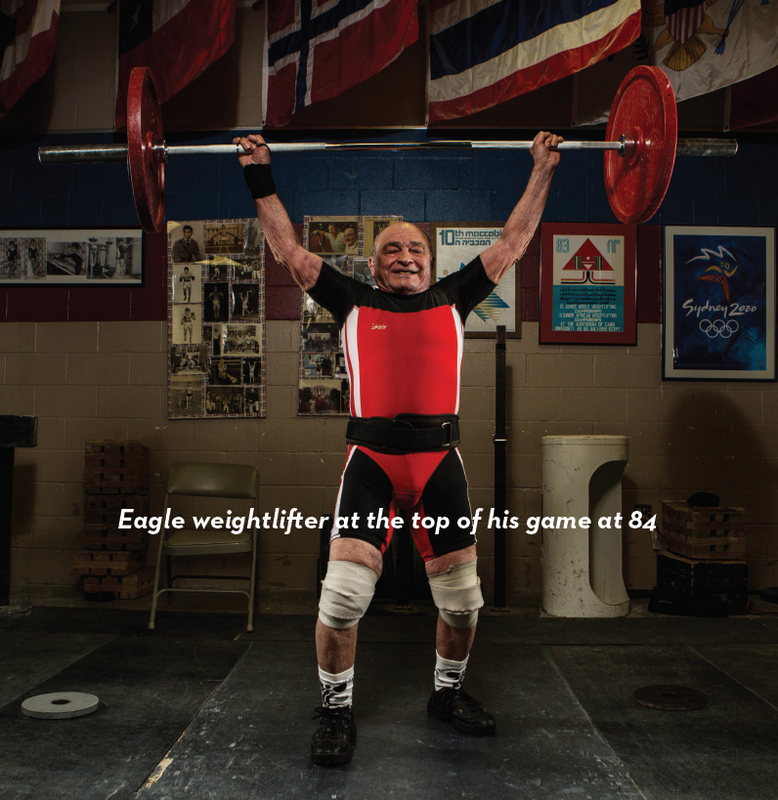 In older adults at least, muscle growth is a secondary contributor to overall strength. So while remedial muscle growth is desirable and necessary for metabolic health, the neurological effects of training are more important for strength. The adage train fast to be fast applies here. Of course, individual orthopedic issues have to be taken into consideration, but where possible, moving weight quickly appears to be superior to longer times under tension for usable power. So my masters crew can look forward to more power movements creeping back in as we get closer to outdoor season!